Avoid Hassle – eliminates the need to find an AC outlet near your TV by powering the Amazon Fire TV Stick directly from your TV’s USB port. Advanced Technology – includes special power management circuitry that enhances the peak power capability of the USB port by storing excess energy and then releasing it as needed. 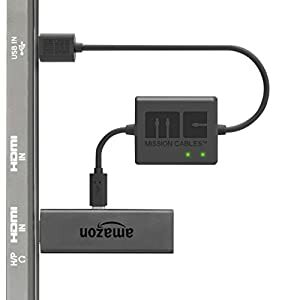 Declutter Your TV Area – ideal length for conveniently connecting the Amazon Fire TV Stick to the TV’s side USB/HDMI ports. 【AVOID HASSLE】 Eliminates the need to find an AC outlet near your TV by powering Amazon Fire TV 4K directly from your TV’s USB port. 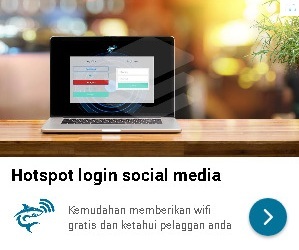 Can also avoid cable mess or leakage in an all round way. 【ADVANCED TECHNOLOGY】Includes special power management circuitry that enhances the peak power capability of the USB port by storing excess energy and then releasing it as needed. 650mAh battery ensure enough energy to be provided. 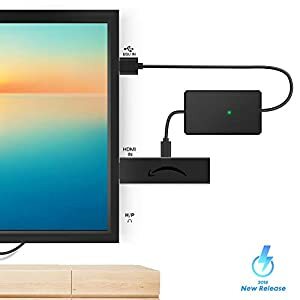 【DECLUTTER YOUR TV AREA】Ideal length for conveniently connecting Amazon Fire TV to the TV’s side USB/HDMI ports. Keep your TV clean and tidy to give you a comfortable life.